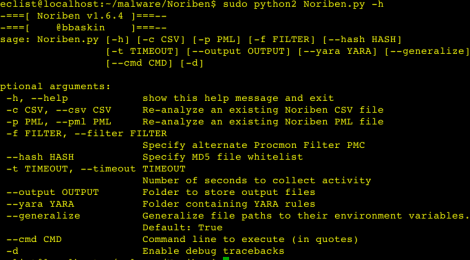 Browse: Home / Noriben v1.6.4 – Malware Analysis Sandbox. + couldn’t make connection (getaddrinfo failed). 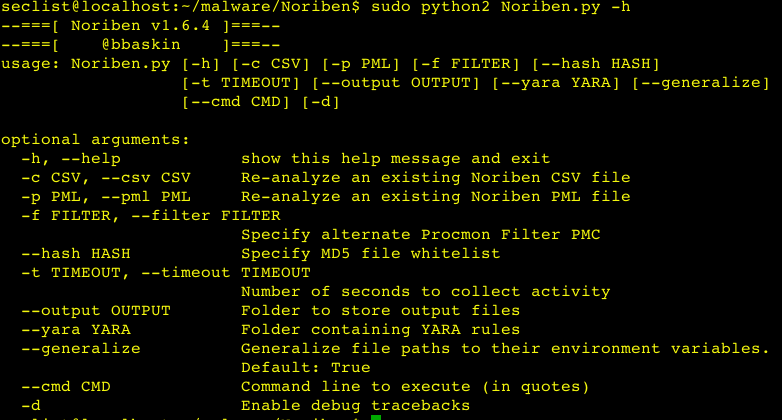 + If you have a folder of YARA signature files, you can specify it with the –yara option. Every new file create will be scanned against these signatures with the results displayed in the output results. + If you have a VirusTotal API, place it into a file named “virustotal.api” (or embed directly in the script) to auto-submit MD5 file hashes to VT to get the number of viral results. + You can add lists of MD5s to auto-ignore (such as all of your system files). 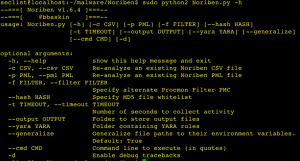 Use md5deep and throw them into a text file, use –hash to read them. + You can automate the script for sandbox-usage. Using -t to automate execution time, and –cmd “path\exe” to specify a malware file, you can automatically run malware, copy the results off, and then revert to run a new sample. + The –generalize feature will automatically substitute absolute paths with Windows environment paths for better IOC development. For example, C:\Users\malware_user\AppData\Roaming\malware.exe will be automatically resolved to %AppData%\malware.exe. ← Ufonet v0.8 – U-Nation released.